Heirloom; known as Kumi Kumi and also as 'Kamo Kamo' by Maori people. 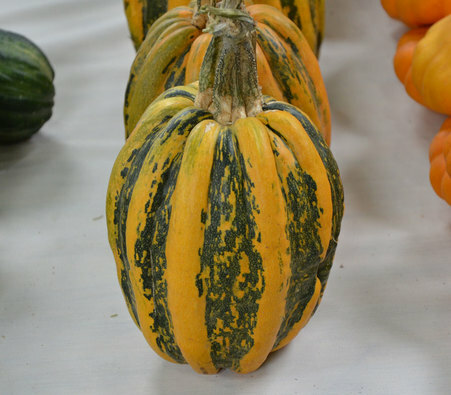 Heavily ribbed, speckled green, soft skinned fruit 20-30cm across with nutty flavour. 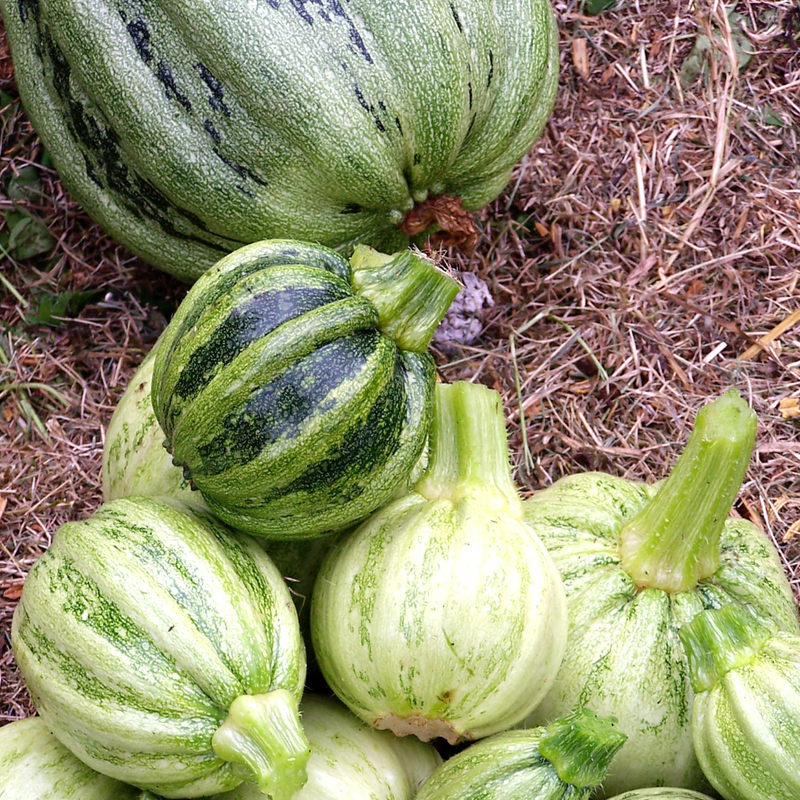 Harvest when young for use like zucchini or marrow, or leave to mature for use like pumpkin. Trailing vine. runner: yes fruit: light green to yellow on the ribs and dark green in the hollow of the ribs. Ribs round and well marked to the number of ten. Round, very long peduncle. fruit size: 15 to 20 cm in diameter. weight: 2 to 4 kg. flesh: White and tender. description / information: Variety of easy culture and very good quality. It offers 2 to 5 fruits per foot. growth: 100 to 130 days. Usage: Young: like zucchini. At maturity: Decorations, raw, grated, gratins, desserts. 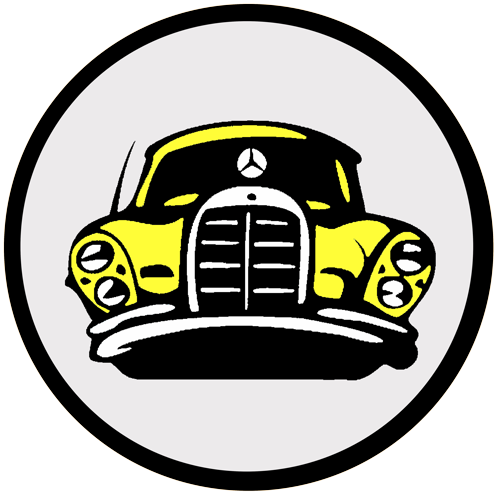 conservation: up to 1 year. Green Stone squash. origin: Central America, Mexico. runner: yes fruit: Dark green pear-shaped elongated. Ribs ten rounded and marked. 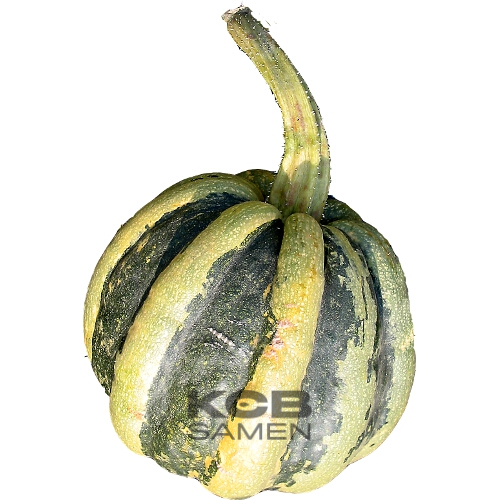 fruit size: 20 to 30 cm in diameter in the swollen part. Length 25 to 55 cm. weight: 8 to 18 kg. epidermis: Smooth and tender. flesh: Orange-yellow and firm. description / information: A variety of difficult crops that need heat. It offers 1 to 4 fruits of very good quality per foot. growth: 130 to 160 days. use: soup, gratins, purees, ratatouille, jam. conservation: 4 to 8 months.